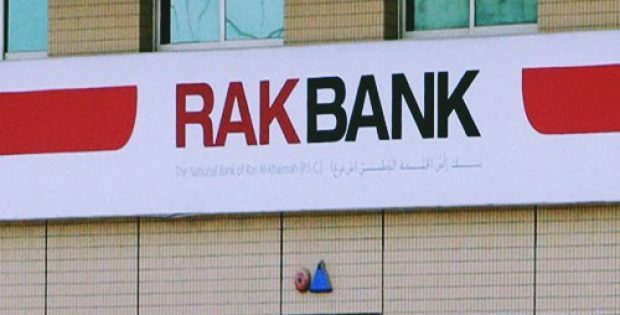 RAKBANK has reportedly entered into a partnership with Pine Labs, a company based in Singapore that provides merchant platform for financing and technology for last mile retail transactions. The two entities will collaborate to launch a unique and innovative payment platform in the UAE during the second quarter of 2019, with an aim to transform the region’s payments landscape. Supposedly, this would be a first of its kind partnership and will be converting ‘point of sale’ terminals into a ‘point to acquire and engage’ customers. To achieve this, the new platform would offer numerous value-added services, including top-ups, electronic-KYC, bill payments, instant discounts and instant installments, campaign management and access to various loyalty and rewards programs, among others. Kush Mehra, Pine Labs’ chief business officer, was quoted saying that both Pine Labs and RAKBANK are committed towards solving the problems of merchants while providing them with innovative solutions. Despite UAE’s the robust cashless payments acceptance space, Mr. Mehra said there is considerable room to offer value added services like loyalty programs, financing and customer analytics through one unified platform. RAKBANK’s Personal Banking Managing Director, Frederic de Melker mentioned that the firm is committed fully towards placing the needs of customers first and offering them highly secure, convenient and simple solutions for payment through this exclusive partnership with Pine Labs. He added that RAKBANK is consistently looking to introduce new and alternative platforms and mediums for facilitating its customer’s banking experience via innovative payment solutions. For the uninitiated, RAKBANK is among the most dynamic financial institutions in the UAE and is also known as The National Bank of Ras Al Khaimah (P.S.C). Besides providing a broad range of personal banking services, it has augmented its lending in the Commercial, Corporate and SME segments over the last few years. Singapore-based Pine Labs apparently has its largest operations in India and its investors consist of PayPal, Actis Capital, Altimeter Capital, Sequoia Capital as well as Temasek. 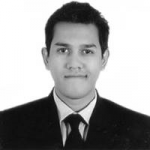 The offerings of the company are being used by more than 1,00,000 merchants currently across 3700 cities and towns in Malaysia and India.